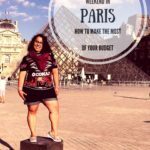 This is the final chapter of the series where some travel bloggers let us know a little bit about their favorite cities all around the world. 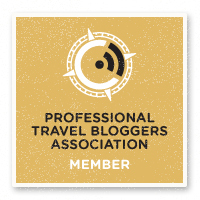 As you might have read, we have talked about European cities, Middle East, Asian and Pacific cities and now we will be covering some North American cities. 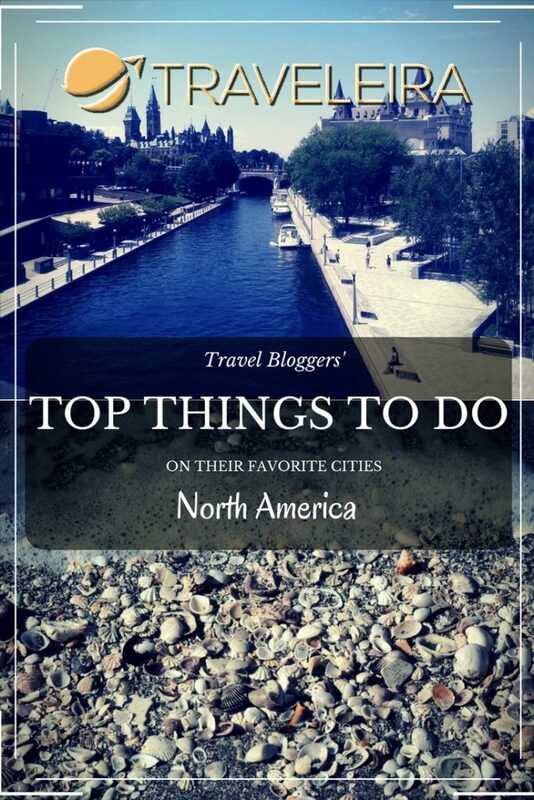 This is what travel bloggers had to say about their favorite cities in North America. My favorite thing about Ottawa (my hometown) is how much it changes between the different seasons. There are festivals all year round that highlight the best part of each season. 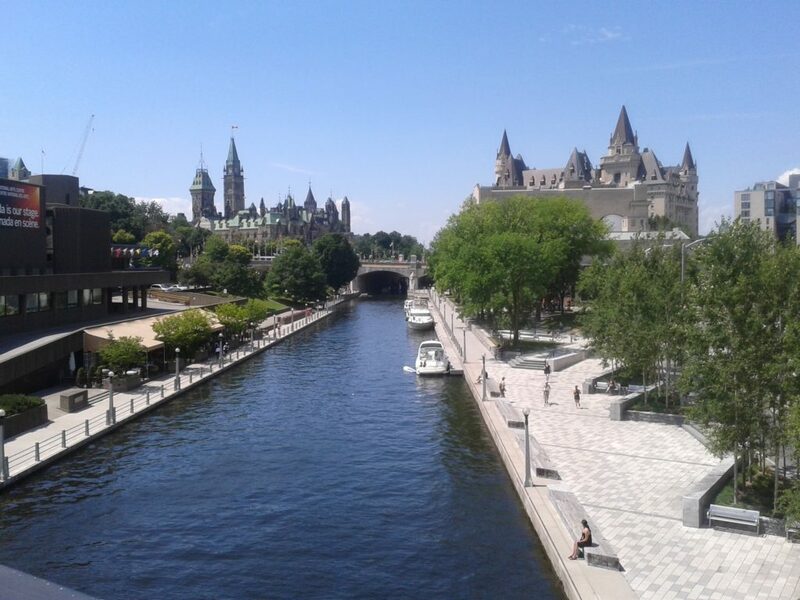 So, no matter when you visit Ottawa, you’re sure to have a great time! Summer may not be super long, but we take full advantage of it to swim at the beach, bike along the trails, and barbeque until late at night (it doesn’t get dark until about 10pm!). From Spring to Fall in Ottawa, there are lots of food, drink, and music festivals throughout the city. The biggest music festival is Bluesfest. Don’t let the name fool you. The music isn’t just blues, it features artists from every genre. With 5 different stages playing music for 2 weeks, it’s an amazing event to highlight local talent and famous international artists. So, grab a beer, buy a chicken shawarma sandwich, and join the crowd in the summer sun for some great music! There’s lots of great outdoor winter activities you can try in Ottawa like skiing, tobogganing on a sled down a snowy hill, cross-country skiing, snowshoeing through a park, or ice fishing at a nearby lake. The favorite part of winter is Winterlude, which happens for three weeks every February. 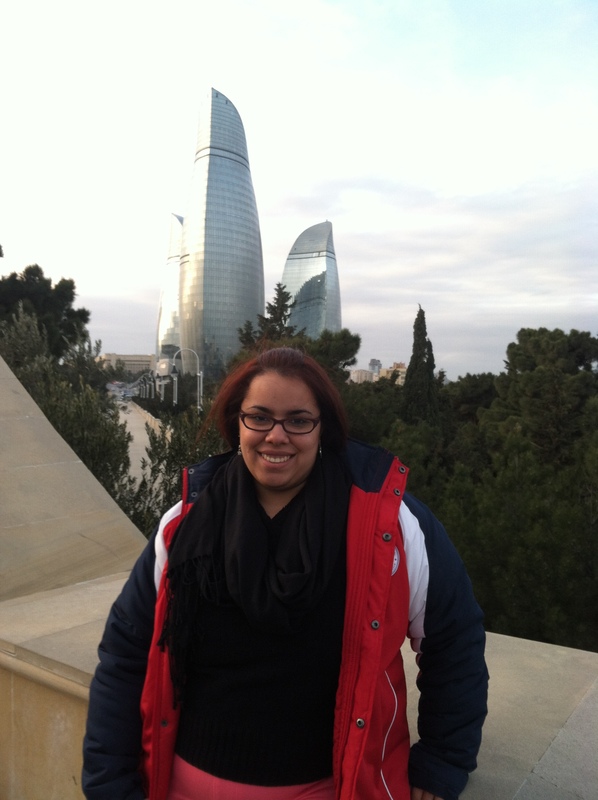 There’s tons of activities for the kids like mazes and slides made entirely of snow. There’s also free concerts, hot drinks, and delicious Canadian treats like maple ice and beaver tails (a sugar and cinnamon-coated pastry). The best part is the ice sculpture competition, with expert carvers from all over the world. 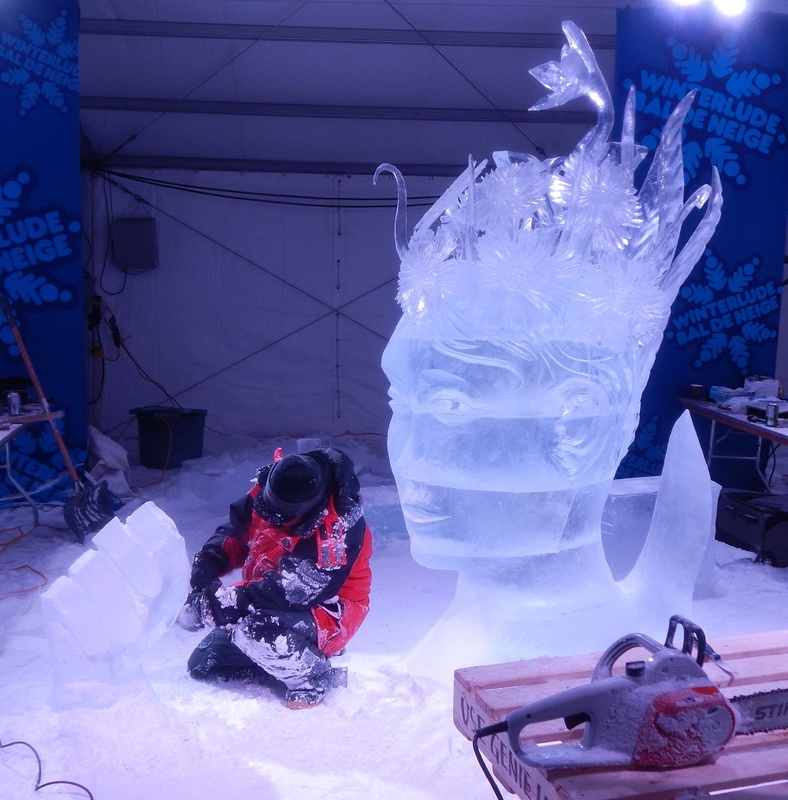 Watch them use chain saws and chisels to make a beautiful work of art out of just ice. The Rideau Canal will also be in full swing, so take your opportunity to skate down the largest skating rink in the world! Spring in Canada is a time for renewal. People start coming out of their houses and filling the bike paths across the city on rollerblades, bicycles, or just people walking along with kids and strollers. People start to collect sap from the maple trees to make delicious pancake breakfasts. My favourite activity this time of year is the Tulip Festival. 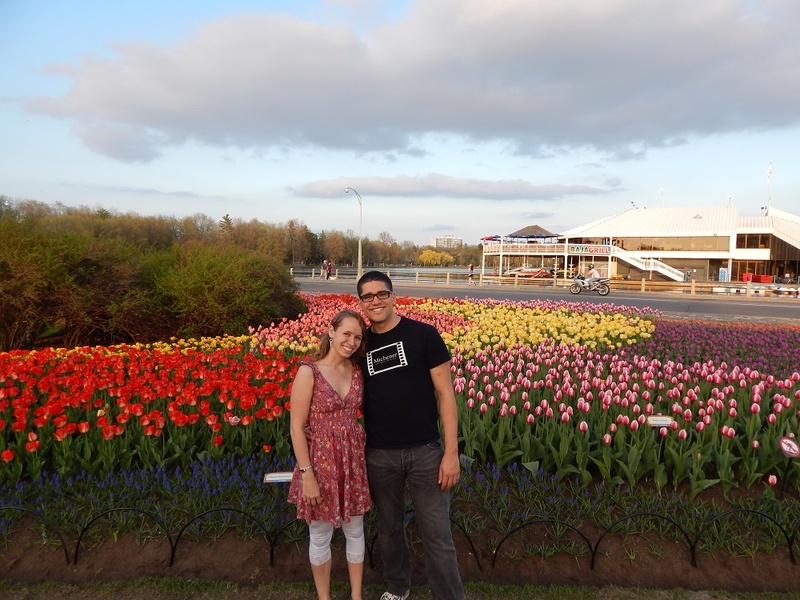 The whole city of Ottawa is filled with thousands of tulips, which are sent by Holland every year in honour of our hospitality to their royal family during the war. The tulips can be seen along the canal, in front of the parliament building, and lining streets throughout the city. The flowers come in hundreds of different colour combinations and sizes. There’s also free concerts, activities for the kids, and lots of junk food and lemonade to be eaten. Its’ the perfect place to take a stroll with your family on a lazy Sunday in May, especially Mother’s Day! Cozily nestled in the Upper Peninsula and surrounded by the icy fresh water of Lake Superior, Marquette, Michigan is the poster child for Pure Michigan outdoors. Marquette is gorgeous all year round, but if you are not a true northern native you may prefer to visit in the summer to avoid the temperatures that consistently dip below zero. 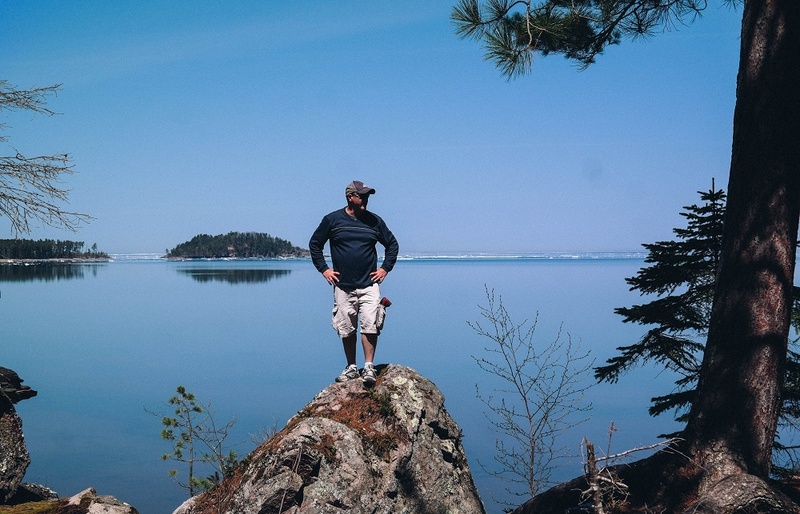 A trip to Marquette isn’t complete unless you experience the Great Lakes, hiking through the miles of trails and drinking some Michigan brews. Lake Superior is the largest of the Great Lakes and also the largest fresh water lake in the world when considering surface area. To get the most out of this behemoth beauty you should jump off the Black Rocks at Presque Isle Park or take a dip at one of the many secluded beaches lining the shore. Marquette offers gorgeous trails and many of them contribute to the North Country Trail that starts in New York and goes all the way though North Dakota. They also have their own Mountain, at least by Michigan standards. Hike up Sugar Loaf in the afternoon and stay for an outstanding sunset over Lake Superior. Marquette boasts three of its own Michigan breweries, but also has many restaurants that have Michigan brews on tap. The Portside is a restaurant offers a good selection of Michigan brews as well as some amazing French Onion soup! Black Rocks Brewing offers all original rotating brews based on season and experiment. The Ore docks and the Vierling also have their own selection of in-houese microbrews. Sanibel, Florida is a small island just off the mainland in the Gulf of Mexico. 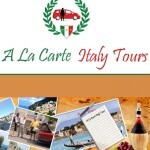 The laid-back and family friendly destination attracts tourists from autumn until spring. With a ferry from nearby Fort Myers, it is also possible to combine with a trip to the Florida Keys. As a Sanibel resident, these are my top travel recommendations. Sanibel is famous for the myriad of seashells that wash up along its shores, which is why you will undoubtedly notice shell decorations (mailboxes, framed mirrors and other knickknacks) everywhere. 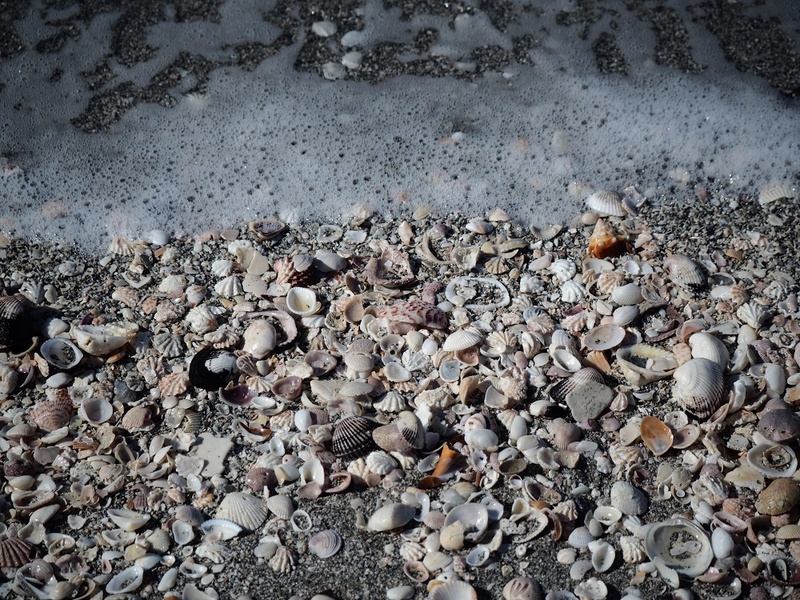 Make your way to the beach with a shelling guide to find your own souvenirs. You may find colorful butterfly-shaped coquinas, smooth patterned olive shells, or even the elusive Junonia! For more information about seashells and the animals that create them, take an informative trip to the Bailey Matthews Shell Museum. The best way to travel on the island is by bicycle – and even if it’s been a while, they say you never forget how to ride a bike, right? Wide bike paths connect the island, allowing you to get from your condo, to the beach, to restaurants and the grocery shops. There are many bike rental facilities on the island, and you can rent them for an entire week for as little as $35. Children will enjoy stretching their leg and catching some fresh air, too. Long days in the sun call for ice cream. You can skip the Dairy Queen, but consider Pinocchio’s ice cream, which is handmade on the island. The queues are long, but portions are large in case you work up a bigger appetite waiting in line. Otherwise, if you prefer a shake or malt, find your way to Cheeburger Cheeburger. Here, you can combine multiple flavors to form one of hundreds of varieties!